There are few things that delight us more at London Magical Tours than to receive great post tour feedback. 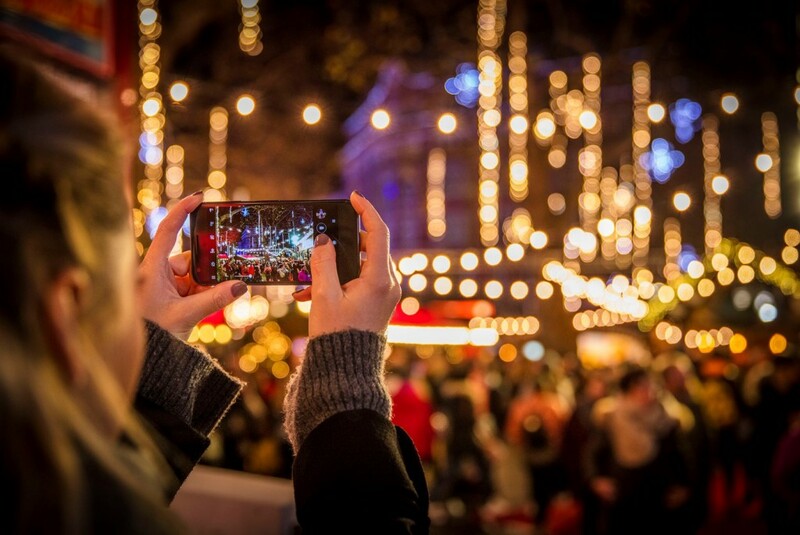 We’ve been listening to your comments and appreciate how helpful it is to see live tour videos and hear real guests speak about their time when choosing your own sightseeing experience. Filmed on location while touring, it places the spotlight on one of our guests to share their thoughts on the sightseeing experience. No gimmicks, no special effects. Just a stripped back live action review in their own words. 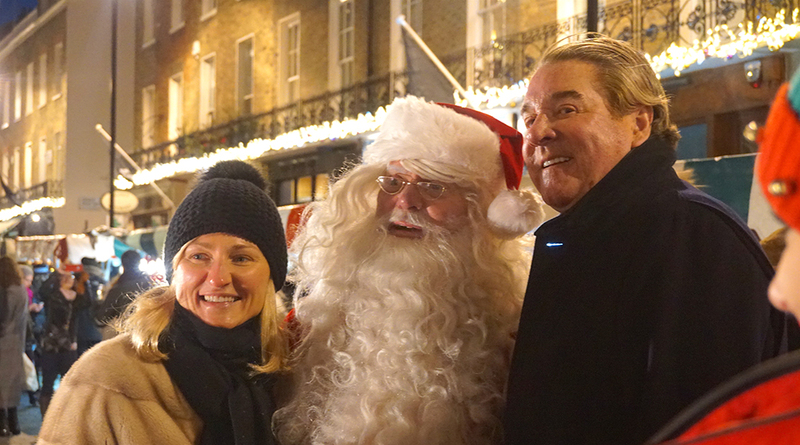 Our client of the month featurette is back and this one is particularly well timed – to coincide with the start of London Magical Tours’ annual Christmas tours! The Client of the Month places the spotlight on one of our guests to reveal all about their sightseeing experience: no scripts, no gimmicks, no special effects. Its simply an honest review in one of our visitor’s own words. 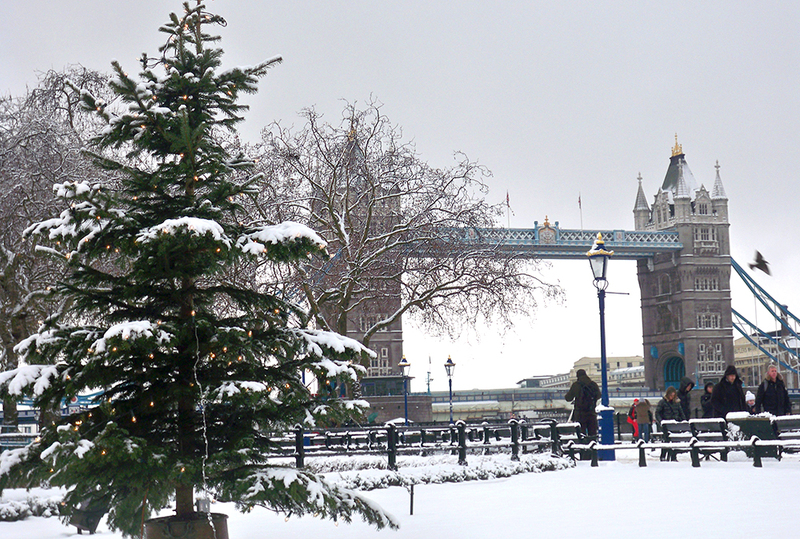 This month sees the start of our seasonal special and one of the most popular tours of the whole year – the Magical London Christmas Tours. 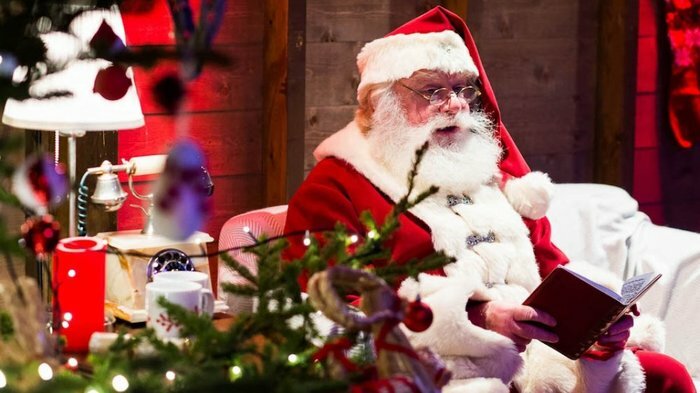 The capital’s only fully Christmas themed tours has guests provided with their very own professional tour guide and in addition, a chauffeur to avoid all parking problems and discover the best of London during the holiday season. 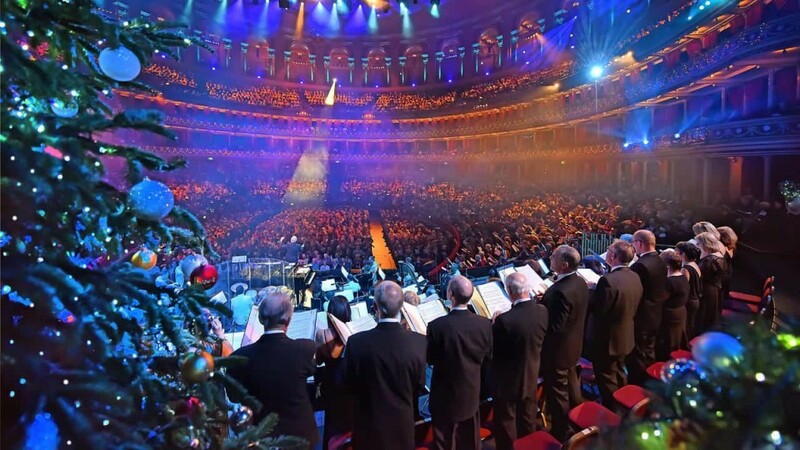 Unlike other tours with the word “Christmas” in their title, this is not a regular tour of the London landmarks which happens to take place during the holiday season – this is an actual tour dedicated to what it means to spend Christmas in the greatest city on earth. 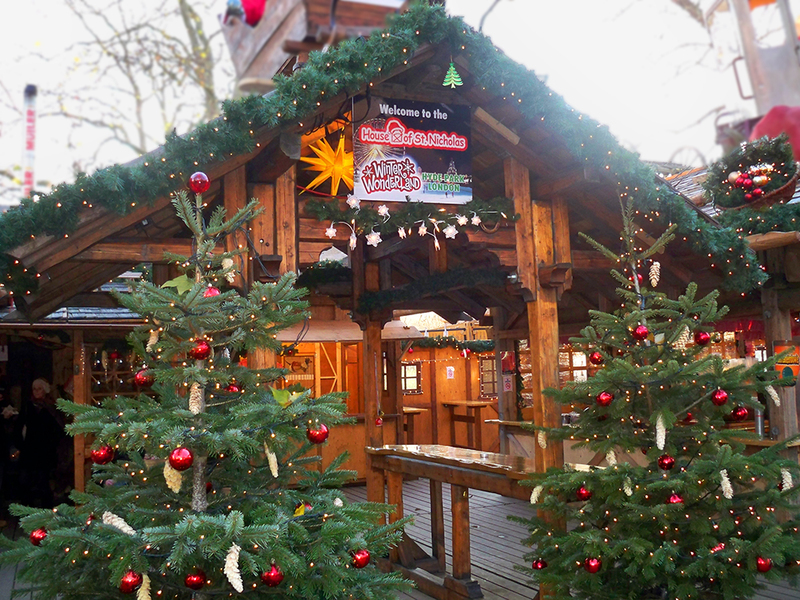 See the spectacular holiday lights and decorations, the capital’s main (as well as hidden) Christmas trees, while also learning the important stories behind how the London’s traditions have gone on to shape the way Christmas is celebrated across the world – including the influence of the Victorians and a certain Mr. Charles Dickens! From indulging in chocolates and easter egg hunts to sightseeing over the bank holiday weekend, there is something to do for everyone. Whats more, the first Bank-Holiday weekend of the year in the UK falls over the Easter weekend – a great time to unwind and soak in the spring sunshine. 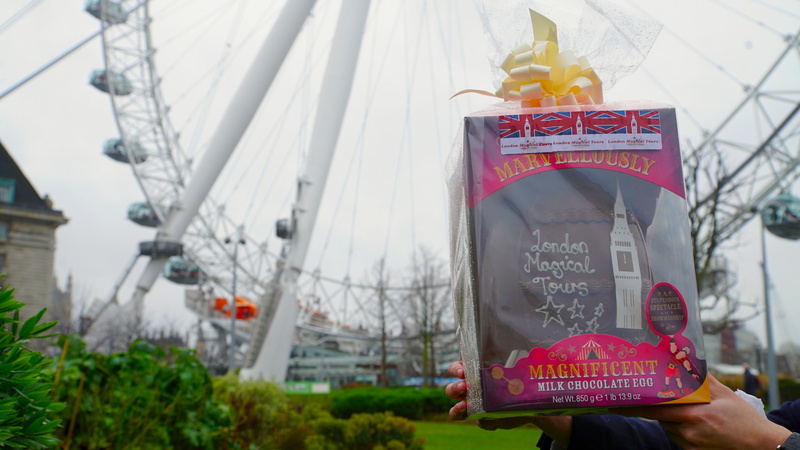 Discover London’s famous landmarks with an Easter theme. 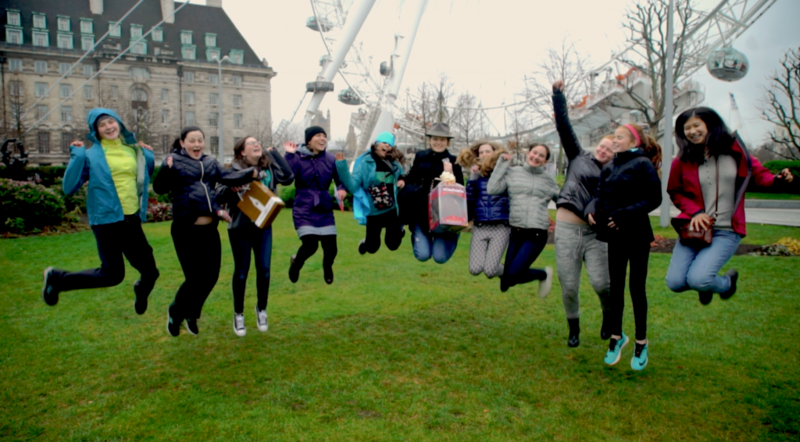 Spoil the kids (and adults alike) and book your very on London Tour with Easter Egg hunt experience. 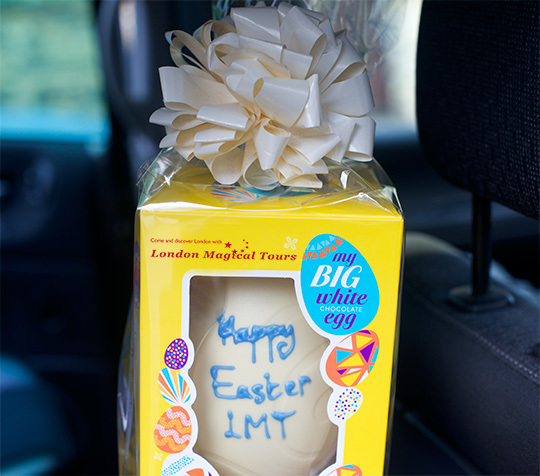 For more on our Easter Activities visit London Magical Tours and add the Easter Egg Hunt to any of the London Tours! 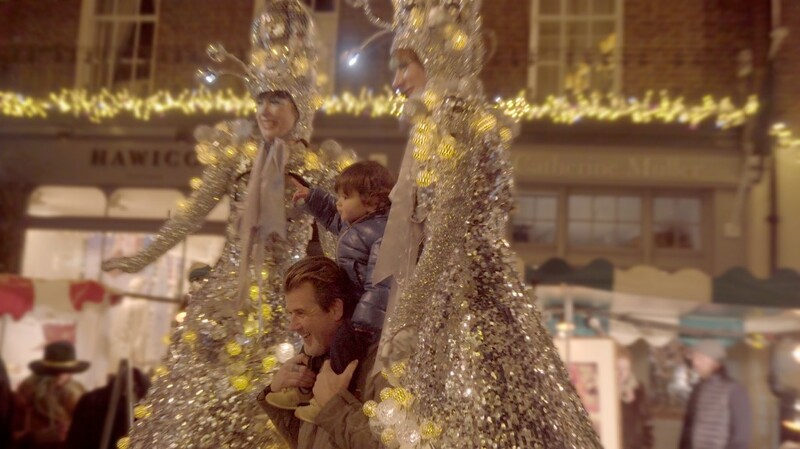 LMT’s Magical Golden Eggs – where in London will you find them? Throughout April and the Easter weekend, there are a number of Easter Egg hunts going on in London. Our personal favourite will take place in the spectacular Parlour at our partners Fortnum and Mason. 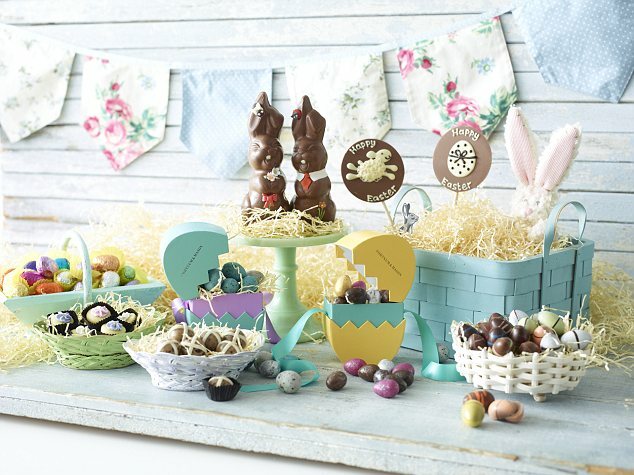 Keep your eyes pealed for the Golden Egg which will be hidden among the treats. Winners will receive the honour of being named Fortnum’s ‘Ice Cream Taster of the Year’. Now that’s Egg-tastic! Let’s not forget the real reason why we celebrate Easter. The passion of Jesus Christ will be performed at Trafalgar Square on the 14th of April and admission is free of charge. A true London spectacle. Why not book a day out in London for your family and friends this Spring? 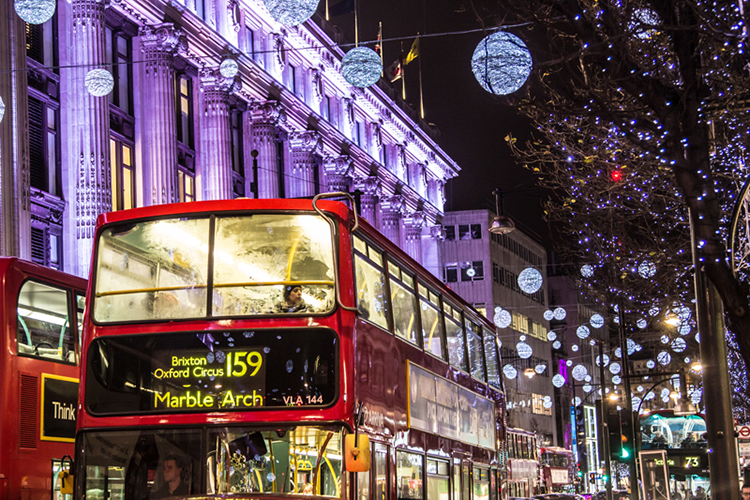 Booking a personal private London tour to enjoy a truly memorable day out.